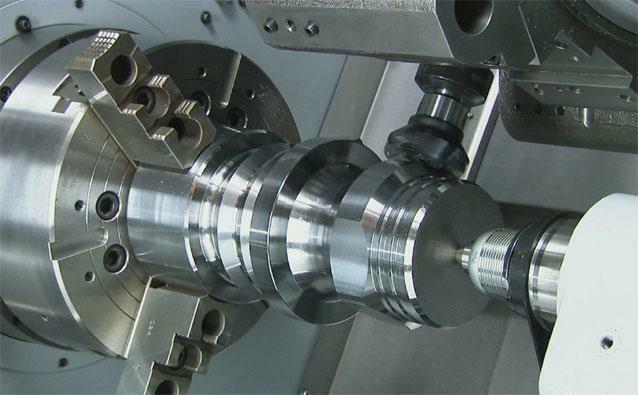 Our tuning department is very versatile, with 7 CNC Lathes of various sizes and capabilities. We can machine as small as 1/8” dia. up to 17” dia. We have live tool capabilities and machine are equpiied with bar feeders to better suit high quality manufacturing.